Is that a question you would prefer not to answer? I would definitely not want to have to answer that - to anyone! Because that’s basically an admission of guilt, right? 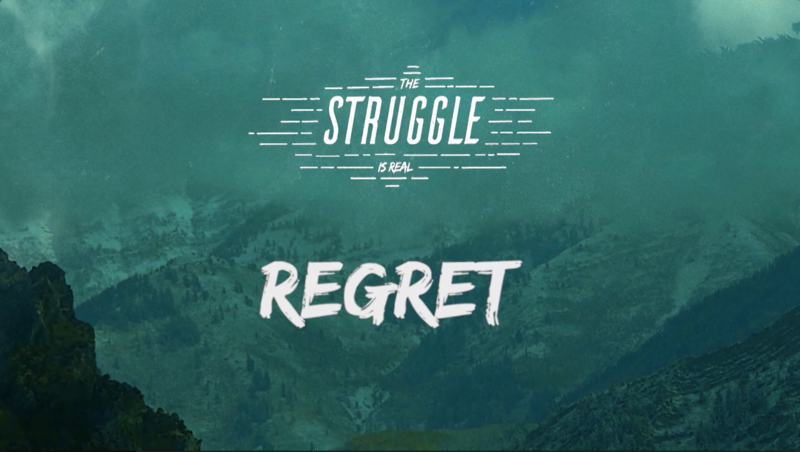 Listen to what Steve has to say on the subject, and learn how to not only deal with your regrets, but how to proceed with a great life in spite of regrets. Learn how to not only live in spite of whatever regrets you may have, but how to turn them into wins in the long run.